Q. Why did my mixes sound bad on a car stereo? When I'm happy with a mix, I usually bounce it down and listen to it on my home stereo, MP3 player, car stereo, and round a mate's house on their stereo as well, to make sure it sounds good. I have some mixes at the moment that sounded terrific through all of the above, but then I got asked to play them through an iTrip device on a car stereo and they sounded rubbish: the vocals were really boxy and it really took a bite out of my pride in these songs. Should I revisit the mixes and try to compensate, knowing how good they sound on every other system I've heard them on? Do you know if the iTrip process has an audible effect on the music that can be used as a starting point, to compensate? I've never used one before. 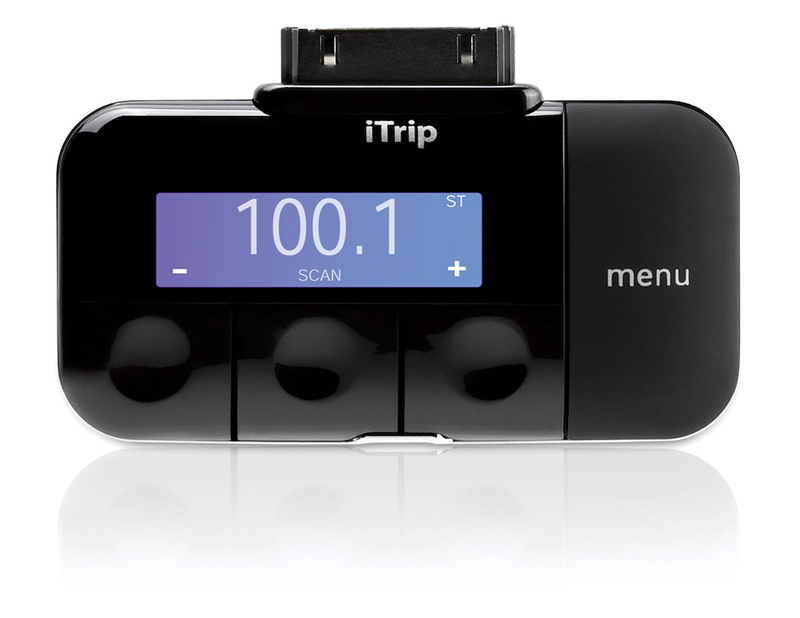 If you find that your productions sound different when played via a portable FM transmitter such as Griffin Technology's iTrip, it could indicate problems with the mono compatibility of your mix. SOS contributor Mike Senior replies: It sounds like you've been doing a pretty good job of checking your mix on different consumer systems, which is certainly good practice in itself, but it will only work properly for you if you know how those systems respond to known reference tracks, as well as to your own mixes. Even presuming that these different monitoring systems reveal everything you need to hear in your mix, you've still got to make subjective judgements about the balance and tone, and those need to be made within the context of the market your mixes are aimed at. If, for example, all your listening systems happen, in general, to emphasise the frequency extremes, then you may underplay these regions in your mix, unless your reference tracks alert you to this effect. The result: a slightly boxy mix as far as the public in general are concerned. Although I've not heard the iTrip, I have heard a couple of these kinds of FM transmitter gizmos, and I didn't notice them doing anything particularly drastic to the mix itself — and certainly nothing worse than I'd expect of other real‑world consumer listening devices! It's more likely in your case that there was some EQ setting on the particular car stereo that was receiving the signal which didn't agree with your mix. Again, a quick blast of some of your reference tracks through the same chain would get to the bottom of that in a trice: if everything sounds boxy coming out of that system, then so should your mix! However, you might find that the FM signal put out by that particular iTrip transmitter isn't very powerful (or maybe the unit is just low on battery power), in which case the FM receiver in the car might automatically have switched its reception to mono in response to the weak signal, thereby exposing a mono‑compatibility problem in your mix. I notice that all your listed systems appear to be stereo, so it's possible you've not checked the mix in mono. Try it out and see if you hear the same undesirable effects. If you do, then take a close look at any stereo effects on the vocals in particular. Budget stereo reverbs, especially, can really suffer in mono.